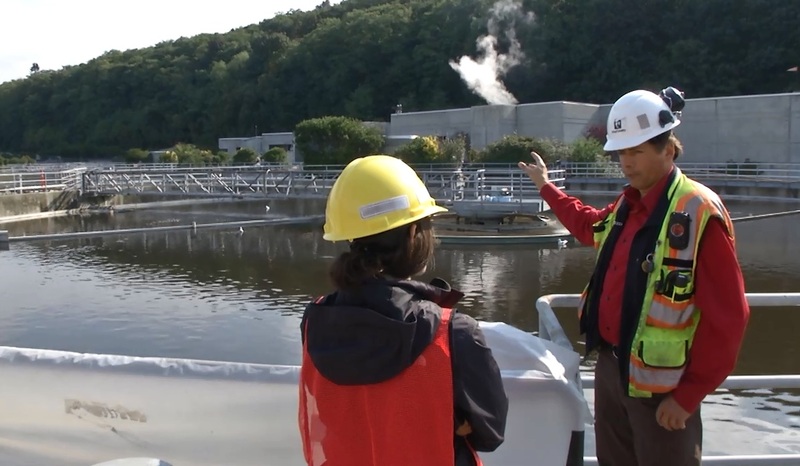 Operating a wastewater utility is serious business. It takes money to build and maintain our infrastructure, and that vital part of the operation is headed by WTD’s Finance Team. But fiscal fitness is everyone’s job at WTD. Just as each employee does something positive for the environment every day, we all contribute to the division’s financial health by pursuing continuous improvement in our daily work. 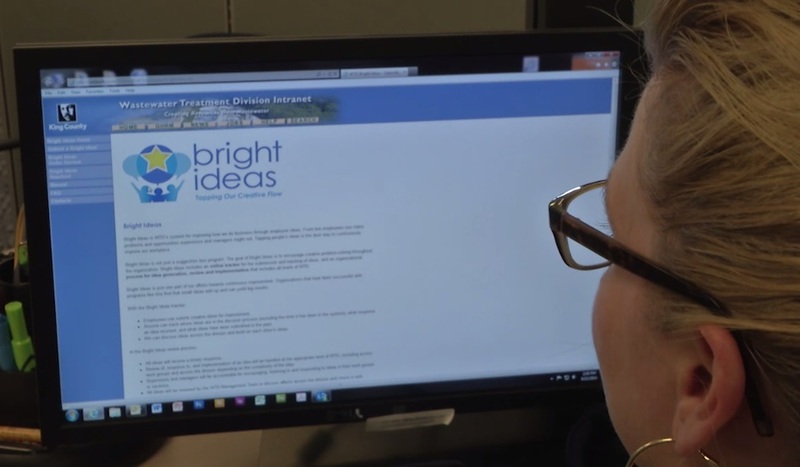 Employee-generated efficiencies achieved through Bright Ideas and Lean save money and increase the value of our services, which ties into the much larger goal of maintaining WTD’s excellent credit rating. Earlier this month, bond rating agencies Moody’s and Standard & Poor’s affirmed our stellar credit rating, specifically citing our strong management practices and consistent financial performance. A strong rating helps us secure a lower interest rate on the bonds we issue each year to fund our major capital improvement program. A lower interest rate means it costs us less to borrow the money our customers pay back through current and future monthly sewer rates and charges. 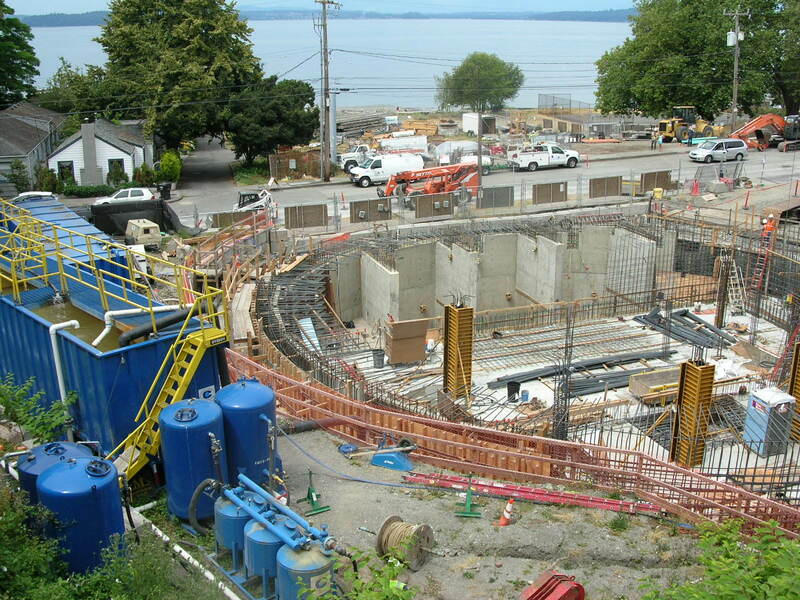 On Monday, WTD raised $105 million in 30-year sewer revenue bonds to fund capital projects. The transaction included $80 million in new funding at an interest rate of 3.53 percent, the lowest since the 1960s (! ), and the refinancing of $25 million that will save ratepayers $3.8 million over the next 8 years. What it means for ratepayers is that the projects we’re building today to protect public health and water quality will also come with the added benefit of a lower overall price tag. For WTD, it means we’ll remain committed to delivering excellence while being good stewards of ratepayer dollars. Interested in learning more about our services and finances? Check out our online Ratepayer Report newsletter.